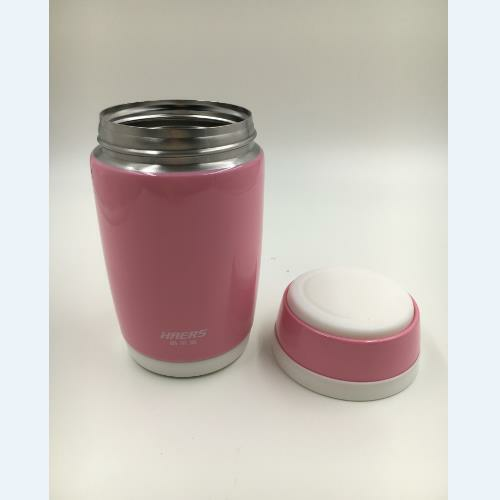 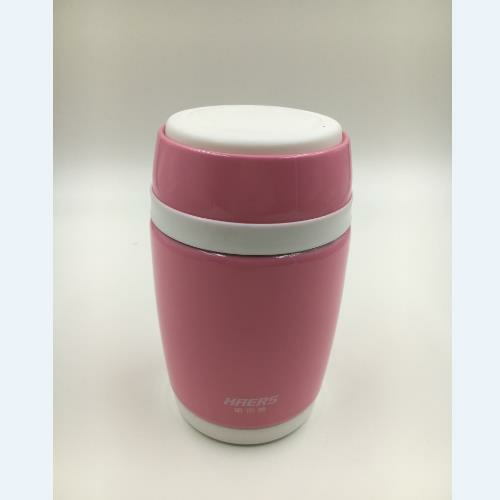 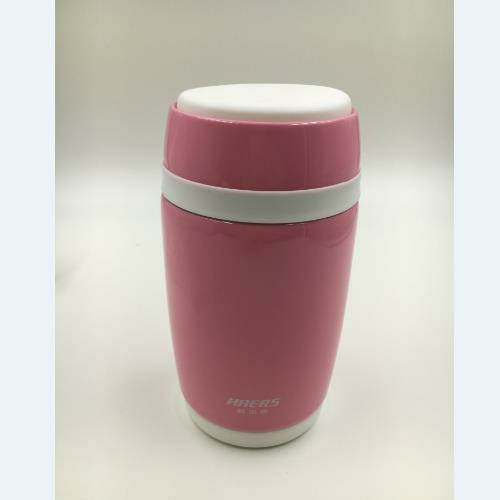 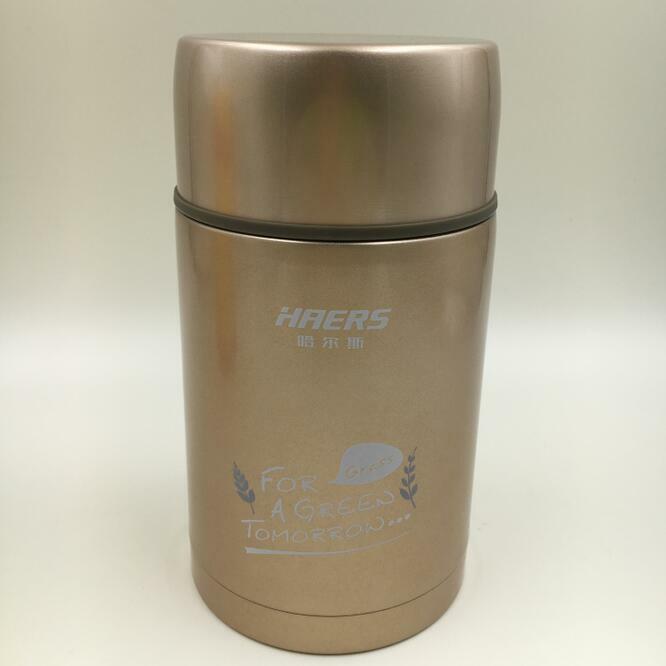 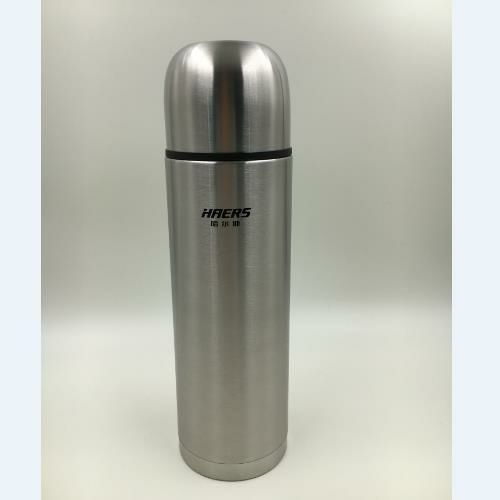 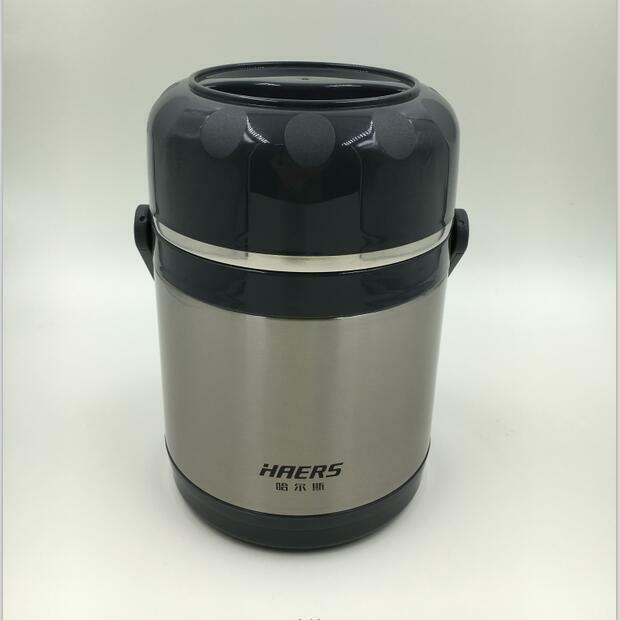 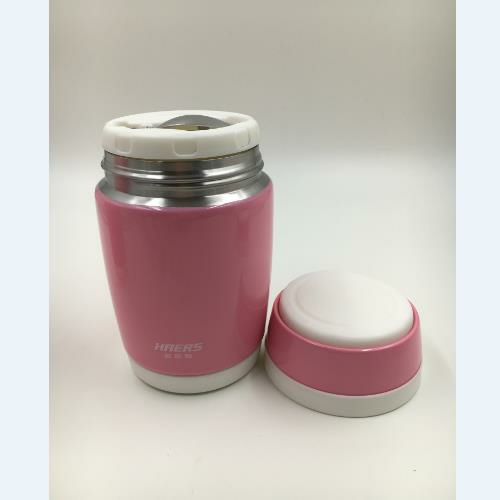 Buy HAERS 480ml stainless steel vacuum food jar from China Manufacturers, Suppliers, Wholesaler at the Leading Online B2B Marketplace OSELL.com. 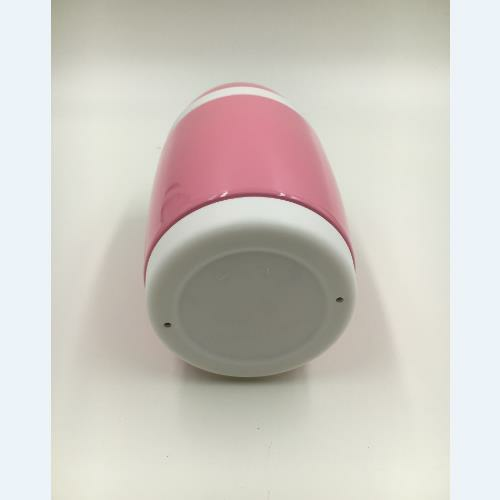 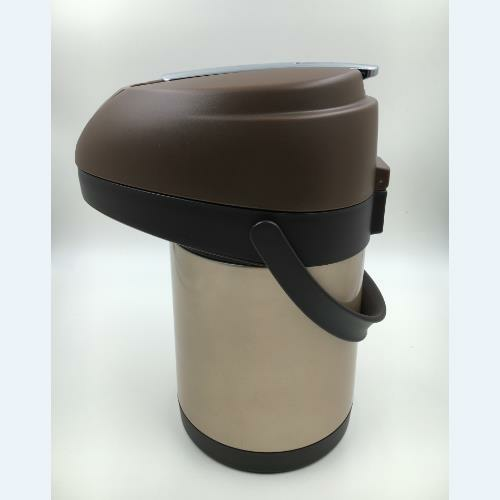 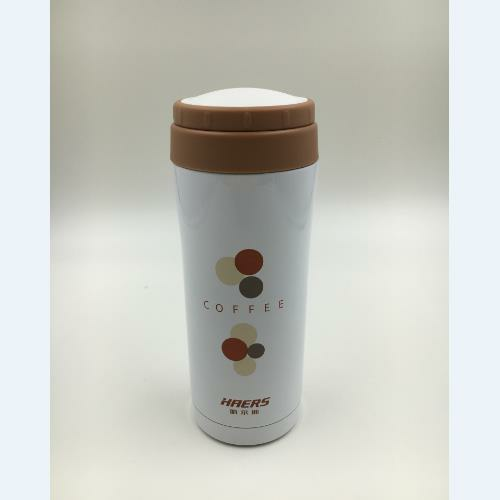 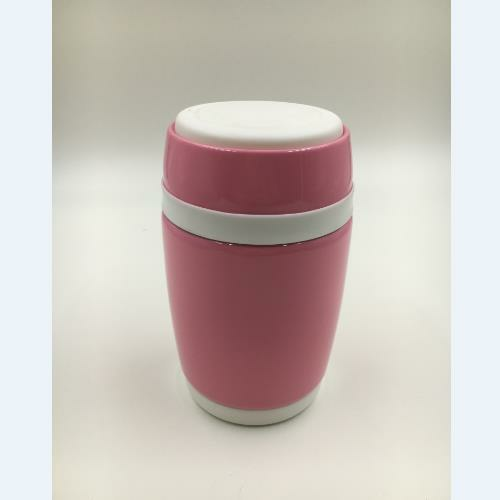 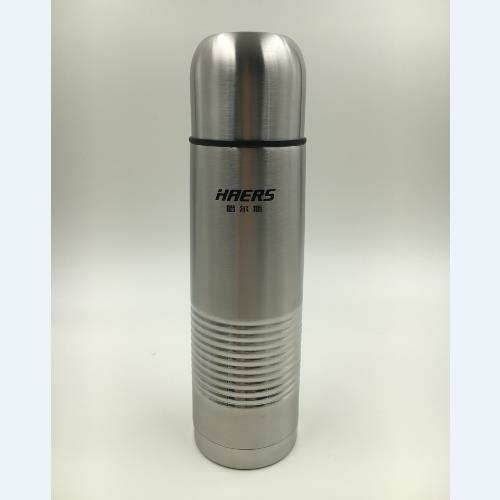 Sold By ZHEJIANG HAERS VACUUM CONTAINERS CO.,LTD. 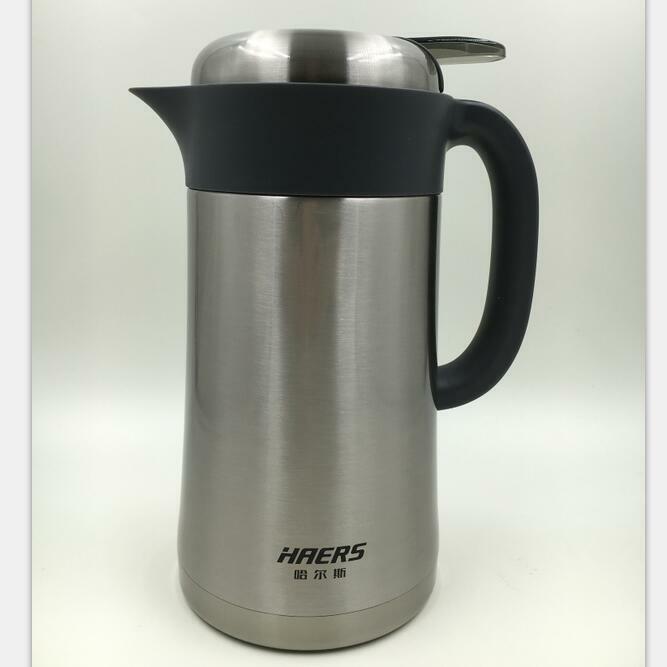 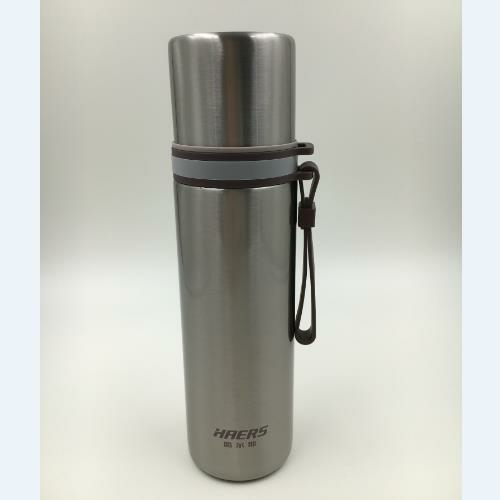 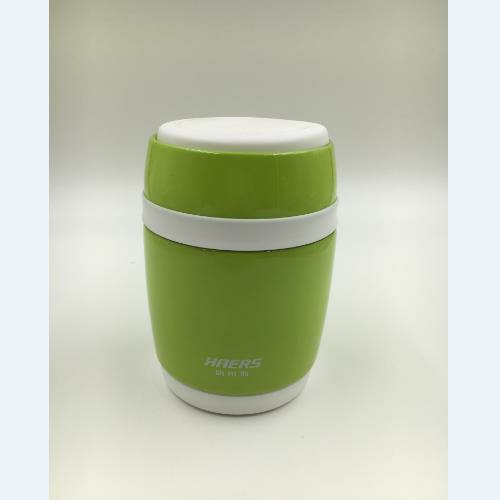 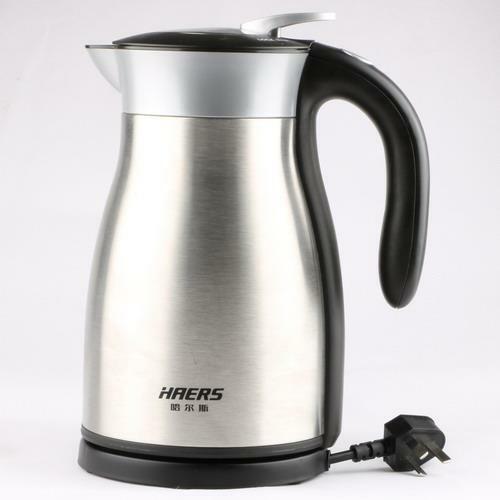 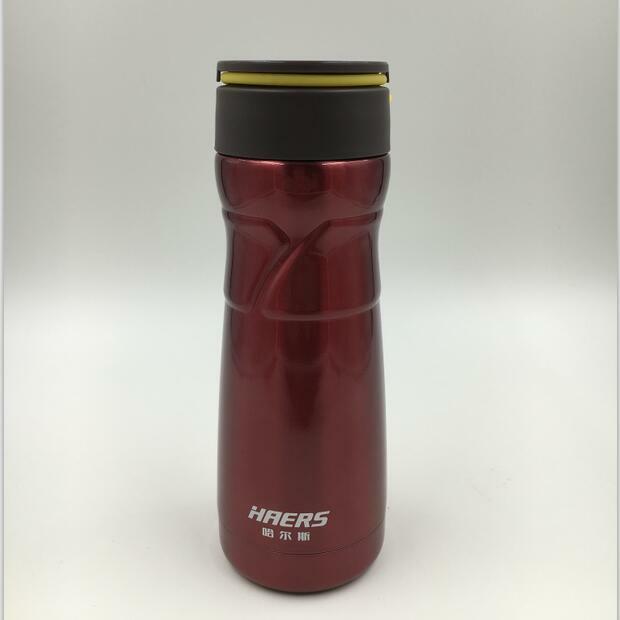 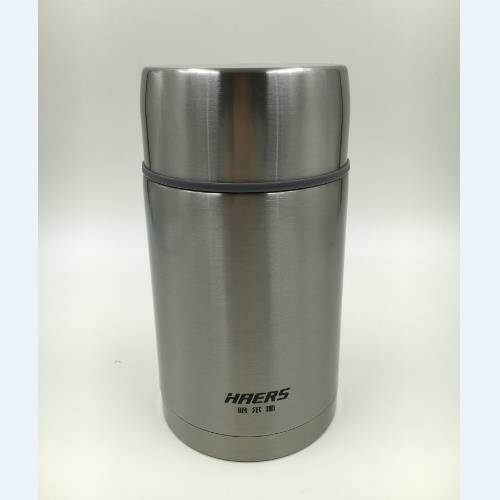 ZHEJIANG HAERS VACUUM CONTAINERS CO.,LTD.